This last post has probably been the hardest of all to write, it brings everything back so vividly. It brings me back to those dark days when I just wanted to join her in heaven but I have come so far this last year especially with the help of God, family & friends and my beautiful Órla watching down on me and guiding me to a better life. I refuse to rewind so I’ll finish the post of my last hours with my bubba and put them to rest once again in the very back of my memory in that closed box. I will continue to look forward to the challenges 2016 will bring me. The time is approximately 1pm on Monday 16th June 2014. Órla appears to have left us, I call the local GP and explain that I think she may have gone (she had been at the house a few days earlier) she says she’s on her way. Next I ring Paul the undertaker who was also on call as I had met & spoken weeks earlier with regarding Órla’s illness and he knew how important it was to me to have her coffin decorated & designed by myself and my other daughter. It was waiting in his premises. Shortly after there was a knock at the door, it was the doctor she followed me into the front room where Órla was and then asked me to leave. She closed the door and did whatever she had to do to pronounce her dead this was now 1.25pm. Still there was no tears I was on auto pilot I had planned this day over the last few months that I knew what was next on the list. Next there was my mum & daughter to tell. I rang my brother so he could drive mum up to Newry (over an hour drive) and I decided to leave Zoëy in college until her usual time of 3.30pm I didn’t want to leave Órla but it was important that I was the one who told Zoëy her sister had passed. That conversation is forever etched in both of our minds. 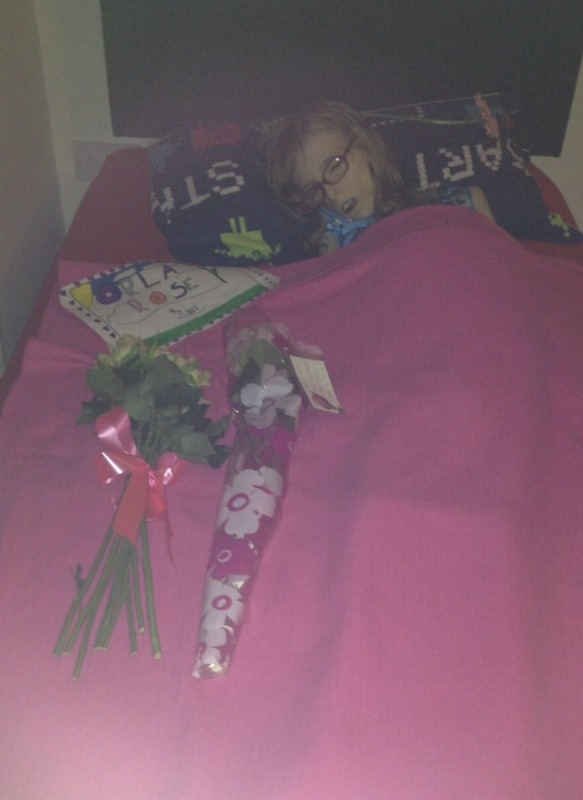 When I got back my mum and brother were at the house shortly followed by Paul with the coffin. It was brought into the kitchen and left on wheels ready for us to decorate (I chose a white cardboard coffin) Paul had completed the necessary paperwork and her cremation was to be 2 days later on the Wednesday morning. I had weeks earlier told friends there would be no visitors except close family which consisted of my brother, my mother, my eldest daughter and Órla’s dad (my dad had died two months previously and my sister had only just returned to Canada). I proceeded to wash Órla and put some cream on her body to help with the smell. I didn’t want Órla to be touched by any outsiders so there was to be no embalming. I had ‘read up’ on how to prepare a body in the weeks of planning. I cut both her toe nails and finger nails as she hated me doing it so they were very long. I dressed her in one of her princess nightdresses and put her pink blanket over her. There was no denying the ravishing effects this disease had on her body but when I looked at her body I could see straight away Órla’s soul – her presence had already gone. 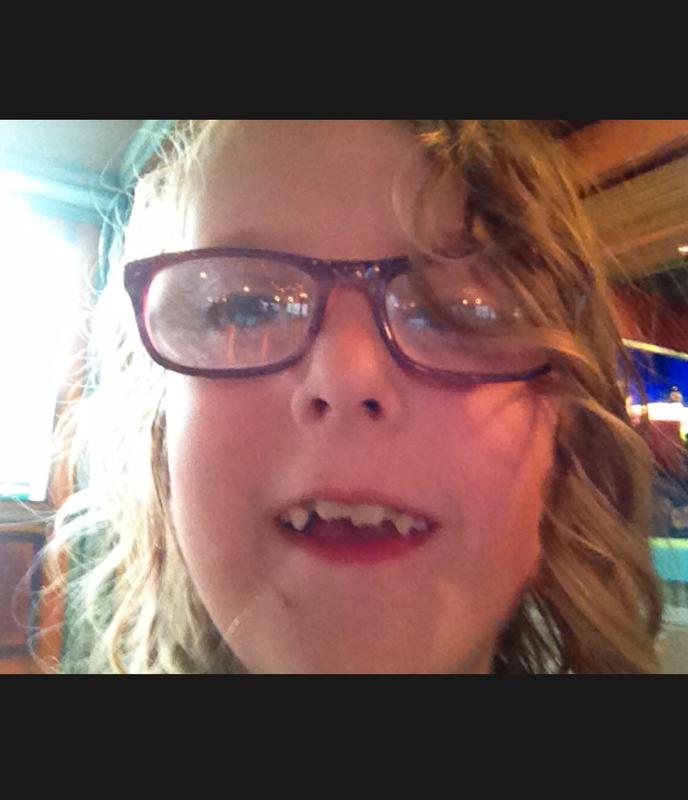 This was not my little girl just the human vessel that carried until her illness took over. I will always remember my beautiful Órla Rose as the cheeky chubby faced monkey that she was. The next 24hours were a blur, the Monday evening I sat in the room with my mum and Zoëy and drank until I could no longer feel anything. I remember lying beside Órla and putting her cold thin arms around me, I feel asleep. When I woke I noticed my mum was still in the room sleeping on the sofa so I got up and went to the couch in the kitchen. I was happy mum was with her but I really couldn’t bare to be there anymore. 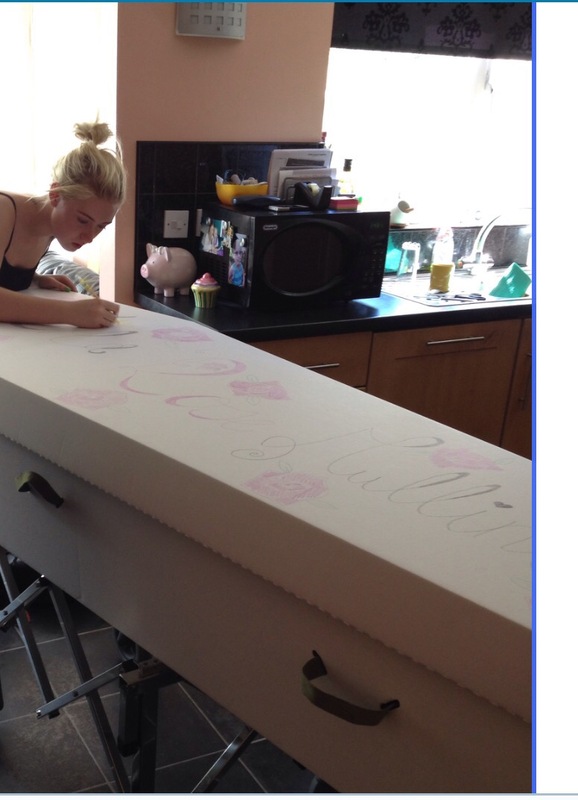 The next day was spent mostly in the kitchen colouring/designing/sticking her favourite characters on her coffin. All three of us were comforted by this, periodically we would all venture into the front room where Órla’s body was and touch or kiss her. Throughout the day we had removed all trace of her medical equipment and brought fans in to keep her body cool, I had bought roses to help with the smell that occurs while the body decomposes. Although it was bareable at this stage there was a certain corpse smell that could not be disguised. I didn’t sleep much on Tuesday evening anxiously awaiting for daylight to come and yet dreading what the next few hours held for us as a family. I have questioned several times my desire to have a small peaceful cremation. Did I not think Órla deserved the big celebration of all her friends, my friends and extended family to see her final decent? Of course she did but I knew I just couldn’t cope with it, I didn’t want a gathering of people on my last hours with her body, I didn’t want to worry about how I looked or what I would feed them. Órla hated large gatherings we were her people and I knew if she had the choice that’s what she would have chosen. I wanted to be the last person to touch her body so before everyone else got up I lifted her body carefully into her coffin, I surrounded her with her favourite toys, her princess pillow and of course her pink blanket. It looked ……. Cosy. Yes it did look cosy and not the austere look of bodies in coffins usually look. I finished by spreading rose petals all around her. I was ready to say goodbye – at least to her human body. The cremation lasted minutes and I couldn’t wait to get away. We all went to Órla’s favourite restaurant for one final meal there, it ironically had all Órla’s favourites on the menu that day. Vegetable soup, turkey roast potatoes and cabbage & gravy. We ate in silence and then went to my mums house in Dublin. The second I got there I realised I needed to be in my own house and on my own, so her dad drove me home. He and I spent our last night in what was our family home remembering our beautiful baby and the nearly 10 precious years we had with her. 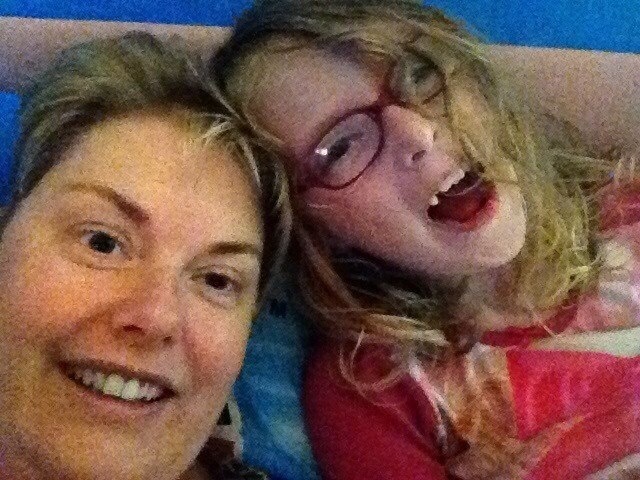 It’s now just 18 months 5 days and nearly 4 hours since I heard my little girls voice, it doesn’t get easier, I think about her every hour of every day but the happy memories are starting to come back. I’m remembering more and more what a cheeky little personality she had, so stubborn and strong minded. I think less and less of those final weeks & hours. I have changed my life to appreciate every day we have with our loved ones and not to waste the time on earth we have been blessed with. Everything I do is in honour of my beautiful Órla Rose, she has made me a better person.